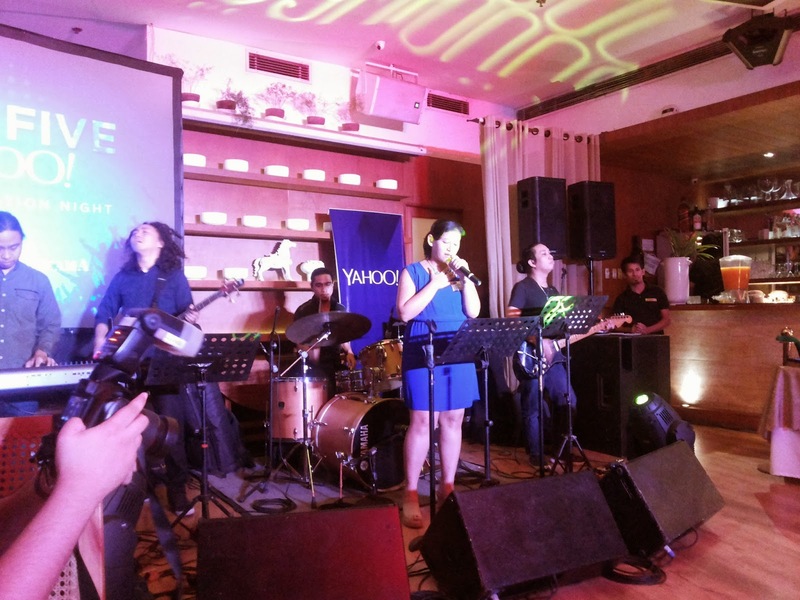 Yahoo celebrated 5 years of being in the Philippines by showing that they know how to appreciate the people who have helped them spread the word and who else would that be but the media of course. Last night, Yahoo had an event called the Yahoo High Five, an appreciation night. High Five because they are already 5 years old in the Philippines and it definitely deserved a high five because in such a short time, they have been able to achieve so much. 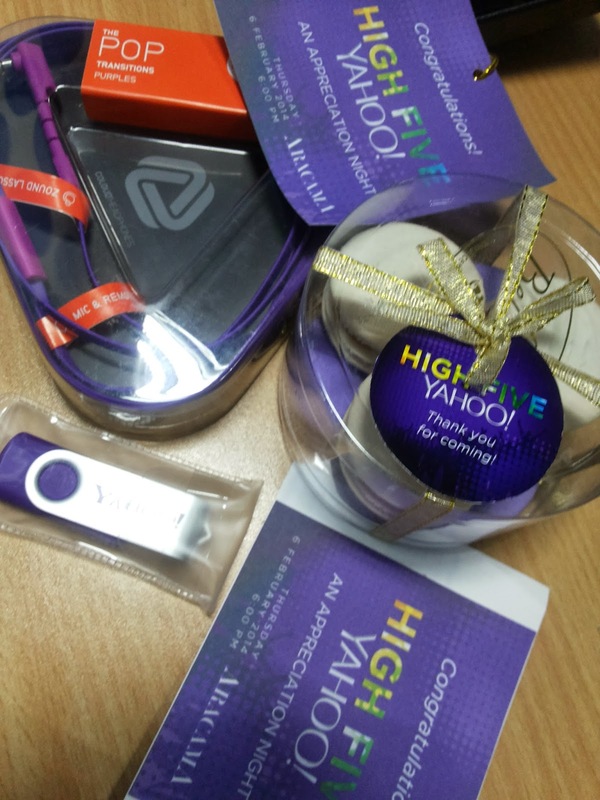 Yahoo High Five had games and a lot of freebies given away last night. They also held a Rockeoke were people from the media were asked to sing an entire song with a live band. The feeling was surreal. It was awesome. Yahoo High Five Appreciation Night was a true success. Food, funfare, and karaoke coupled with awesome prizes such as Instax Camera and iPAD Mini being given away just goes to show that Yahoo really knows how to show appreciation. How can you not love and support such a company?